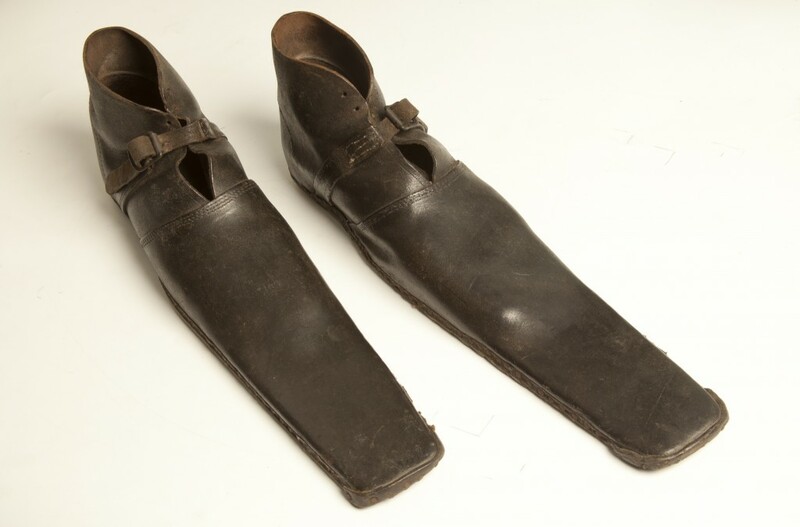 This amazing pair of seventeen–inch long dance shoes has revealed a fascinating tale of performing pitmen who cycled to shows after a shift down the mine. The boots are recent additions to the Beamish Museum collection, and are among items that belonged to County Durham miner Ben Lindsley . Ben, his brother Jack and pal Herbert Stangroom performed as The Lindo Brothers, a musical comedy and dance act in the early 1900s. They were all coal miners from Witton Gilbert and their show featured songs, dances, gags and a one-stringed fiddle. 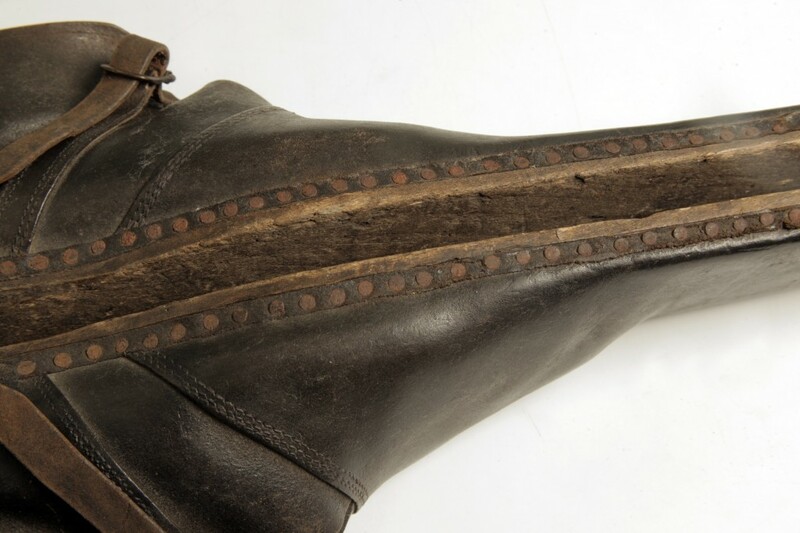 They did “North country step-dancing”, which was performed wearing long boots, of which Ben had two pairs that were twenty-two and seventeen inches long, with wooden soles and steel rims on the end. 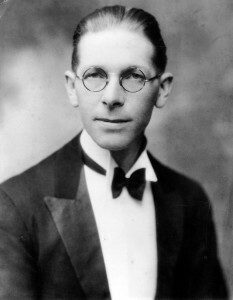 Jack was in charge of the music, mostly his own compositions and arrangements. 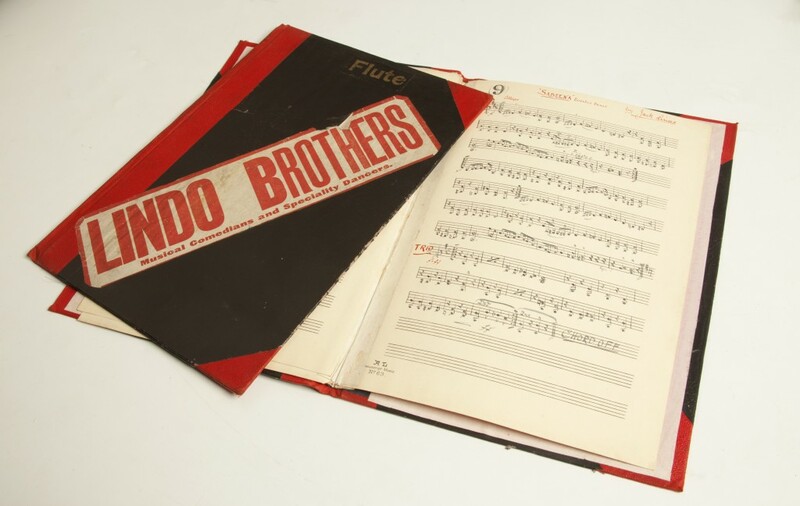 The Lindo Brothers had a complete set of band parts, handwritten by Jack, which they carried with them and handed out to the resident band of the theatres they visited. Ben specialised in stage make-up and he and Herbert choreographed the dances. The three men were also members of a larger all-male entertainment group called the Jolly Boys, who performed across the North of England. They were all from Witton Gilbert and travelled by bicycle, usually after a shift at the pit. There were several men in the group at varying times and some of the names were F Epple, Luke Almond, J Hardy, Joe Samuels, Luke Casey, W Holmes, G Luke, Fred Walton, Ned Whelan and W Whelan. In the early 1900s, variety theatres in the North East would sometimes include amateur performers to help fill up the bill. 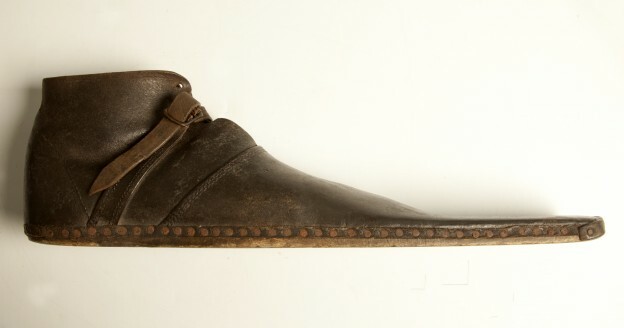 Ben’s long boots were among items donated to Beamish by his grand-daughter Dorothy Barker. Other s included several musical scores from The Lindo Brothers and a musical score of The Bohemians, that was given to Jack Lindsley, and came from the library of Sir Augustus Harris, who was a manager of Drury Lane Theatre. 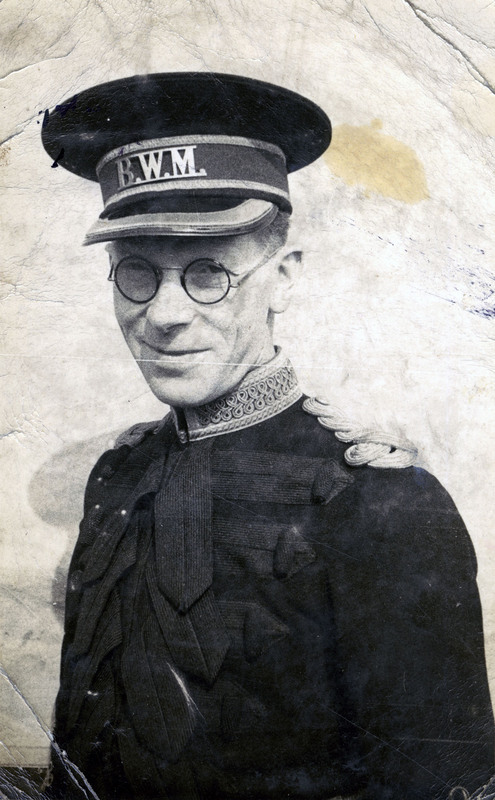 There is also a cartoon of Jack Lindsley when he was band leader of Bertram Mills Circus in 1931 and photos of The Lindo Brothers and Witton Gilbert Jolly Boys. Dorothy, of Dronfield, Derbyshire, said: “They performed at most of the local clubs and halls, where they did traditional clog dancing, singing and telling gags. “Benjamin also danced using long-toed boots, and he could actually dance on the tips of them. The Lindo Brothers and Jolly Boys items that were donated to Beamish came to Dorothy from her mother Olive, who was Ben’s daughter. Dorothy said that after speaking to her brothers, the family decided to give the boots, photos and other items to the Museum. In another link to Beamish, Ben’s wife, Mary Isabel Henry, lived in a cottage in Francis Street, Hetton-le-Hole, before she married. Six cottages from this row have been rebuilt at the Museum. Ben Lindsley (1881-1968) was born at Tunstall but lived most of his life at Witton Gilbert, in an area known as “The Clink”. After the houses were pulled down, he went to live at 10 Fair View and later moved to newly-built senior citizens’ bungalows. Ben worked at Bearpark Colliery and was a “putter”, who hauled the coal. He was only five feet tall and could work in a very narrow seam. He eventually became a deputy and fought hard for the rights of miners, such as having pit head baths installed. He also served on Durham County Council. Ben later worked as a roadman between Witton Gilbert and the junction near Durham City, where he would tend to the verges and hedges and keep them litter free. John Lindsley (1891-1954), known as Jack, was a collier but he was always musical. 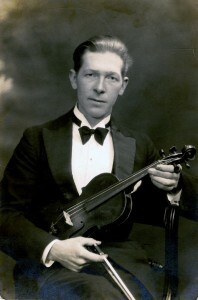 He learned to play several instruments, although the violin was always his favourite. He was in his teens when he set up The Lindo Brothers with Ben and Herbert. 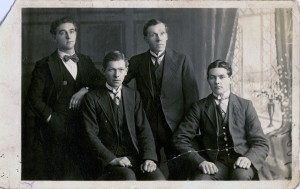 Jack, who was single, had wanted the act to turn professional, but that was not an option for Ben and Herbert, who were married and had commitments. 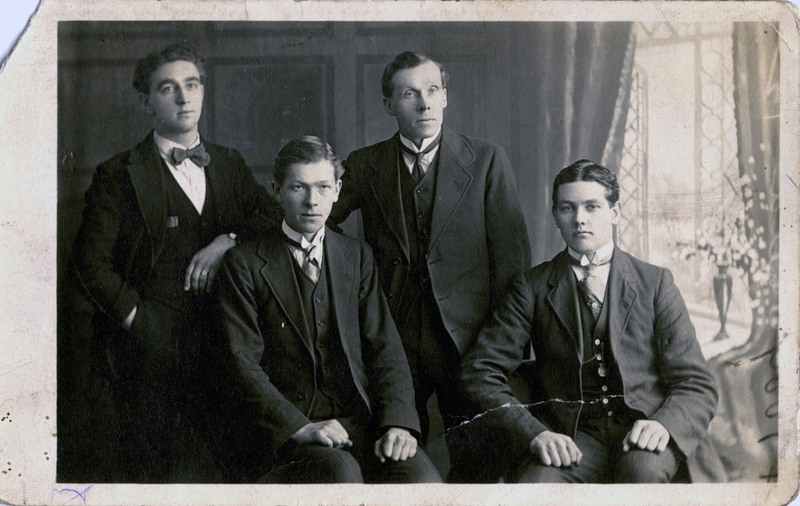 In addition to the Lindo Brothers and Jolly Boys, Jack was part of a group of players known as The Black & Whites and he was also the conductor of St Hilda’s Colliery Band. 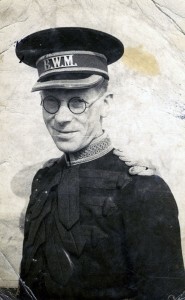 He became musical director at a Peterborough theatre and stayed there until 1932, when he joined Bertram Mills Circus, where he arranged music for the acts. 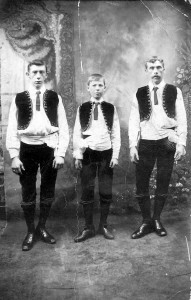 This entry was posted in Adventures in Collecting and tagged Ben Lindsley, Harry Relph, Herbert Stangroom, Jack Lindsley, Lindo Brothers, Little Tich, North Country Step Dancing, The Jolly Boys, Witton Gilbert on March 30, 2013 by BeamishMuseum.